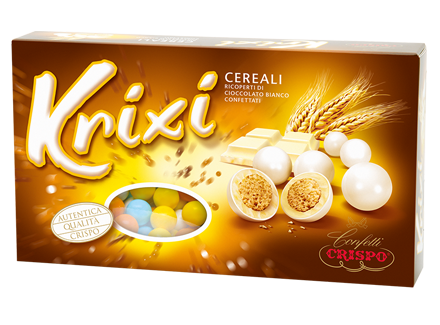 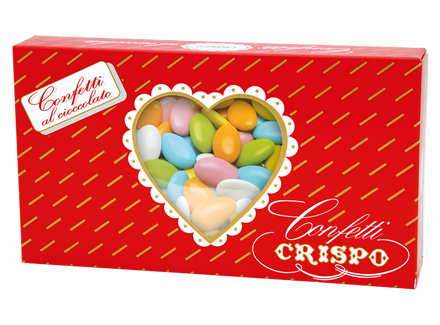 Delicious Confetti Crispo sugared almonds to celebrate a special event. 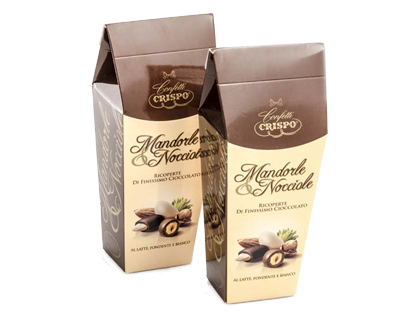 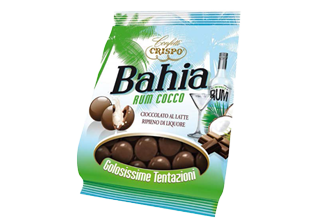 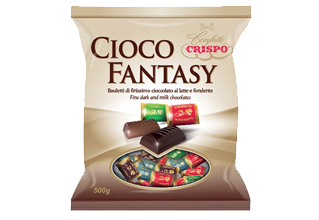 Elegant packages and tasty flavours by Crispo to offer to your guests. 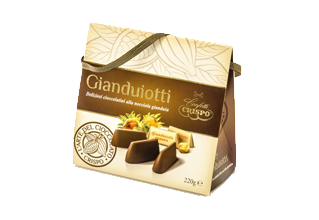 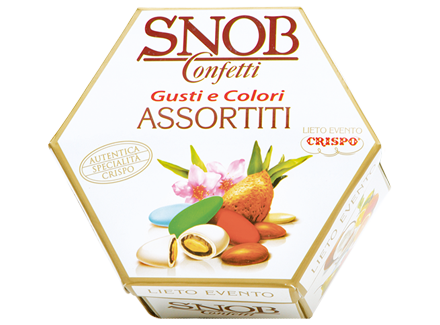 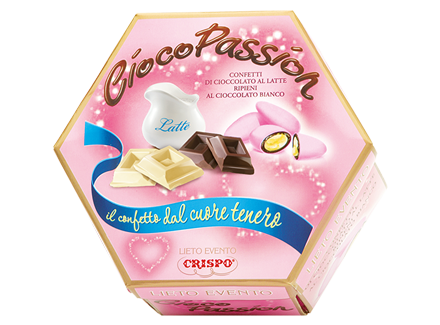 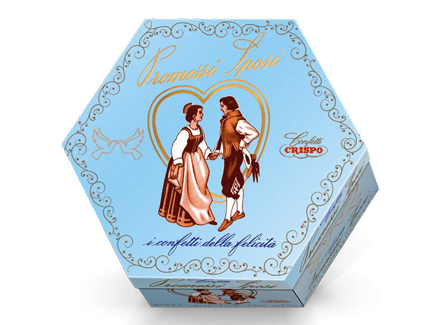 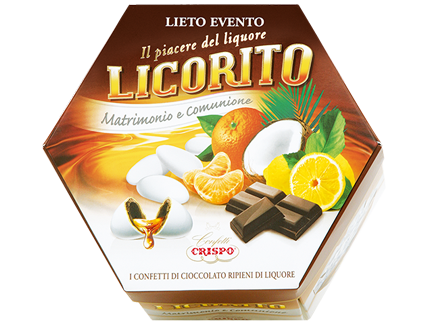 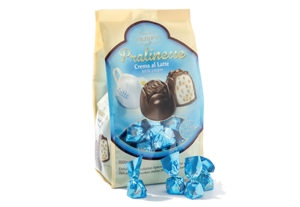 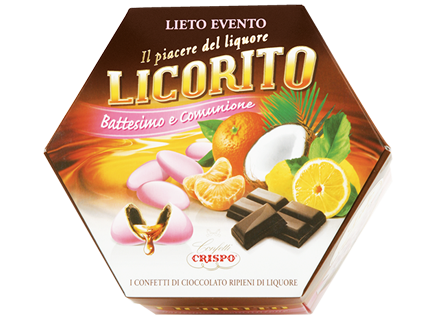 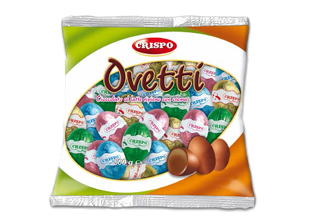 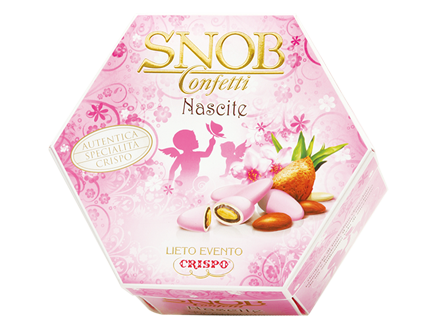 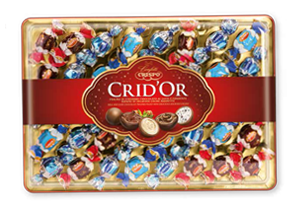 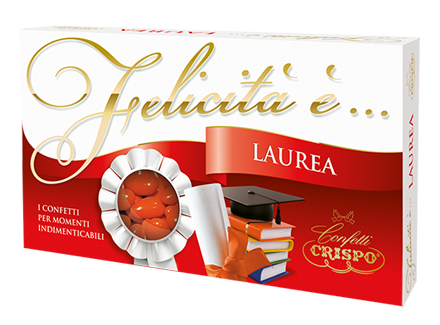 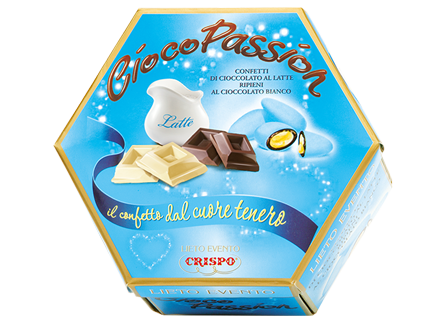 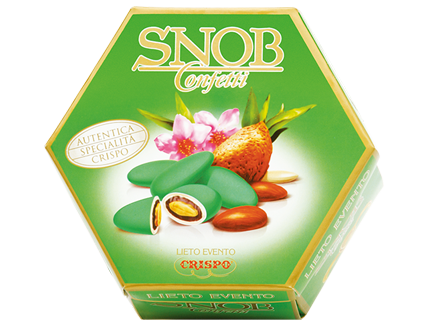 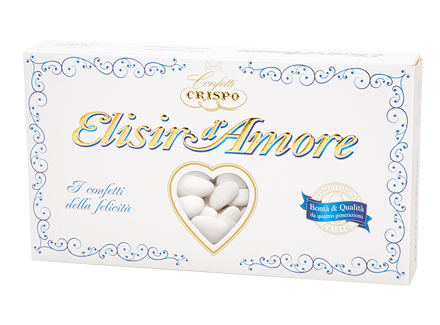 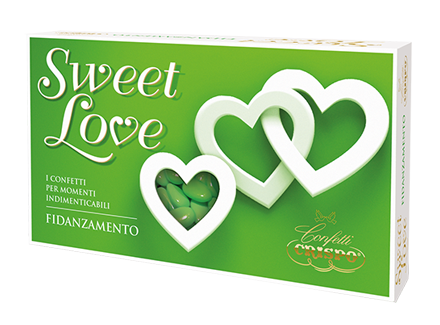 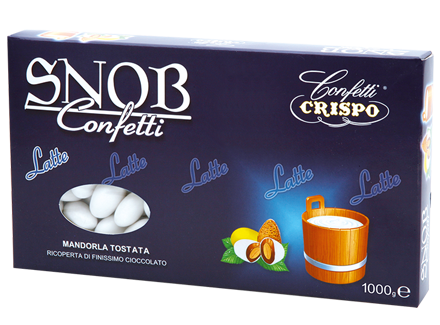 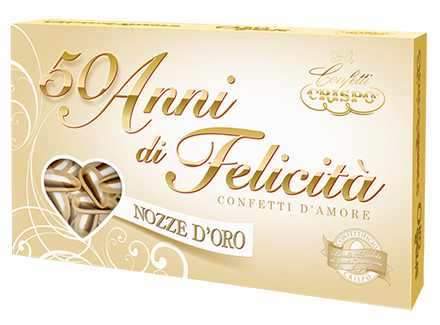 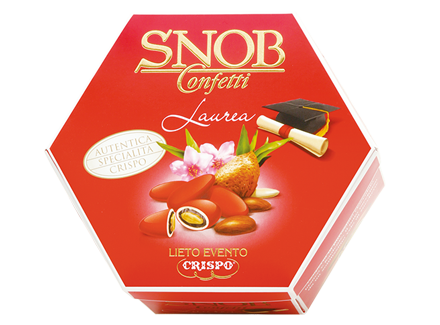 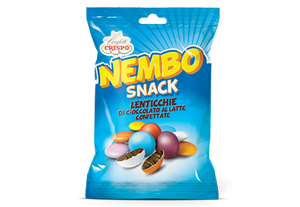 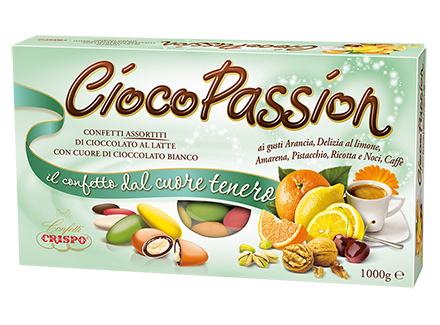 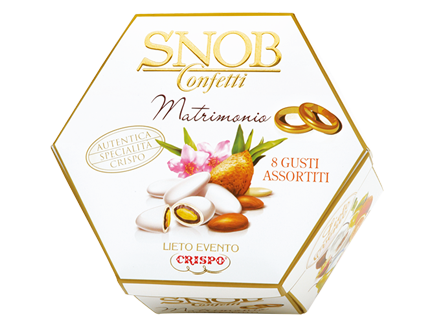 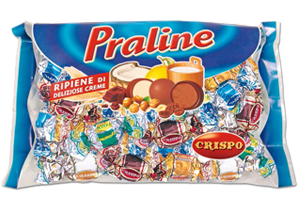 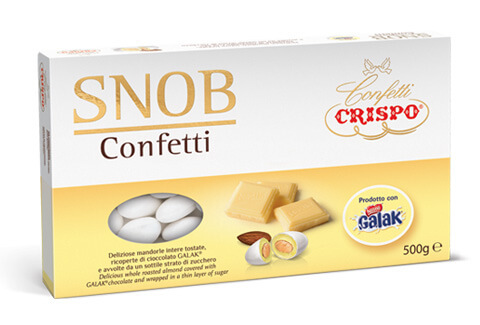 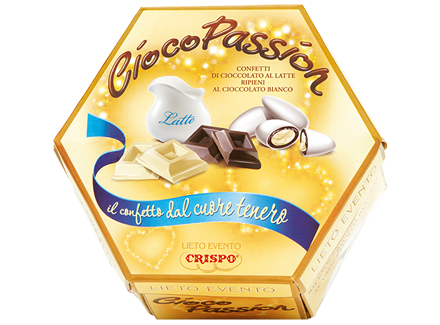 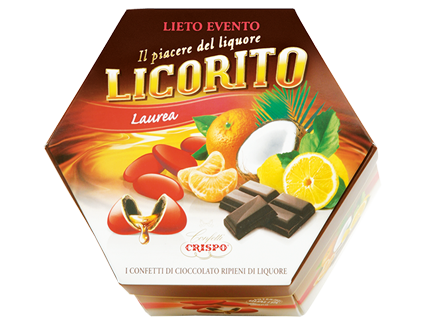 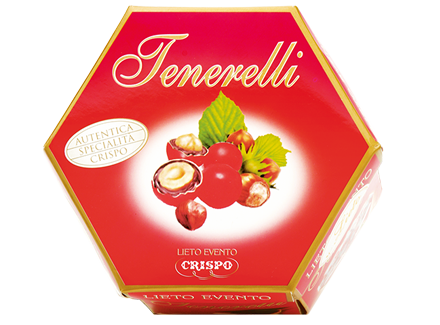 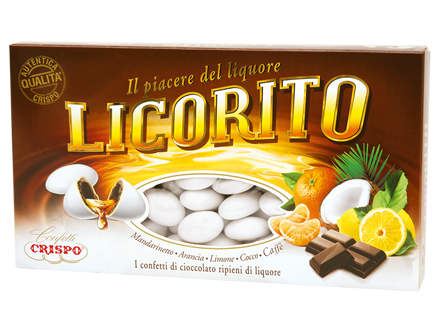 Confetti Crispo Lieto Evento are perfect for the sweetest events: Birth, Baptism, Degree, Marriage and Betrothal.